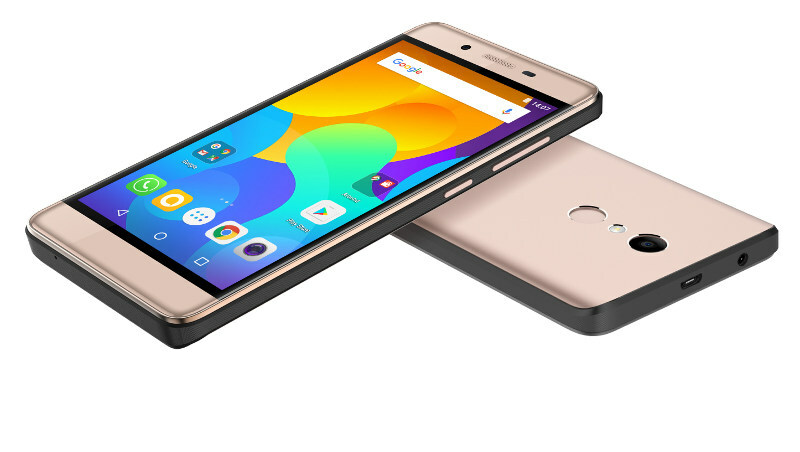 The homegrown mobile maker Micromax has launched two new budget phones on 12 April in partnership with Flipkart, the Evok Power and the Evok Note. Note is priced at Rs. 9,499 and the Power comes for Rs. 6,999. As per Shubhajit Sen, Chief Marketing Officer, Micromax Informatics, “With the launch of the new Evok series, we further strengthen our resolve to offer the best products to consumers at competitive price points,”. These phones targeted for budget conscious consumers those are looking to have classy handset without spending fortunes. This handset sports a 5.5 inch screen with full HD resolution. It is powered by Octa core MediaTek processor MT6753 clocked at 1.3GHz. Evok Note is packed with 3GB RAM, 32GB ROM and micro SD support. It’s a dual SIM handset also loaded with 5MP front camera and a 13MP rear camera. Other features are 4G LTE, VoLTE, 3G, 2G, GPS, WiFi and Bluetooth. A 4000 mAh battery powers up the Evok Note. There is finger print sensor too. It is exclusively available on Flipkart for buying. Do you let us know what do you feel about these two new offerings from Micromax in Indian competitive market.